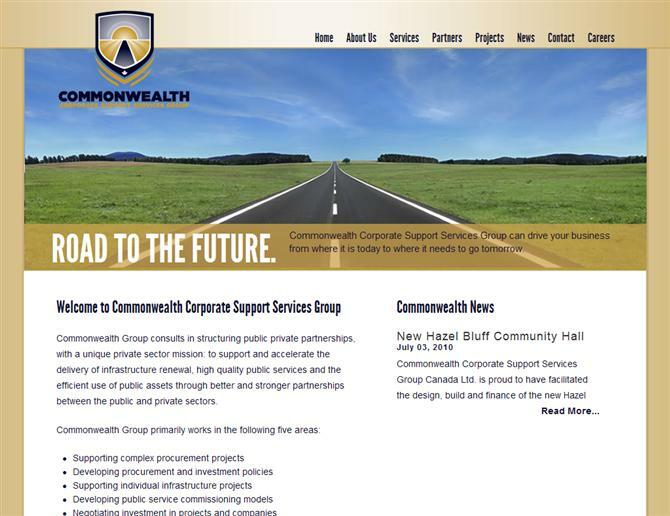 Commonwealth Corporate Support Services Group needed a website to explain to their new clients who they are, what they do, and who they work with. Using a newspaper style layout with a slideshow pictorial at the top we laid out the information their clients needed to know about the company. Creating a blog (news page) on their website allows a website to easily input new content for search engines to index. Additionally, google has made recently updated content rank higher for search terms. Check out the blog on shiftup.ca to see if that's a component you might want on your website!